Ultraviolet will kill giardia in its early stages, although as it grows it builds a protective coating which UV light cannot kill. How do I reset a UV unit? 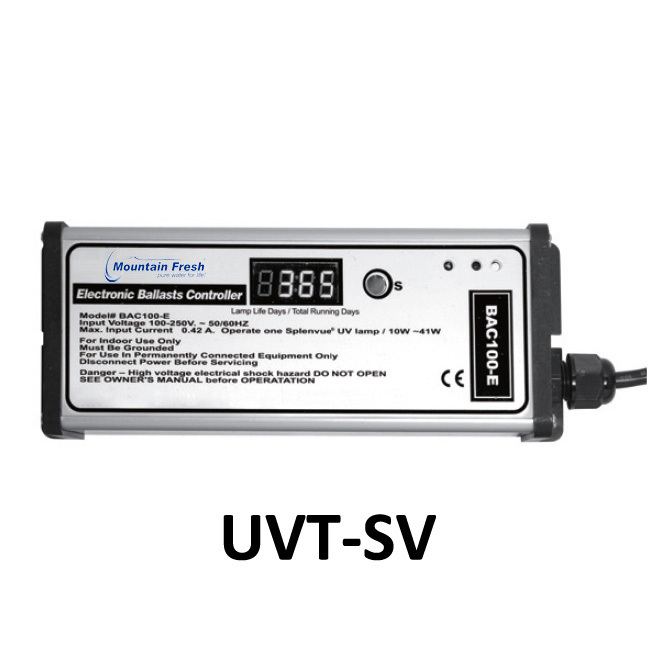 Instructions to reset your UV unit may be located below by clicking on the ballast relevant to you. 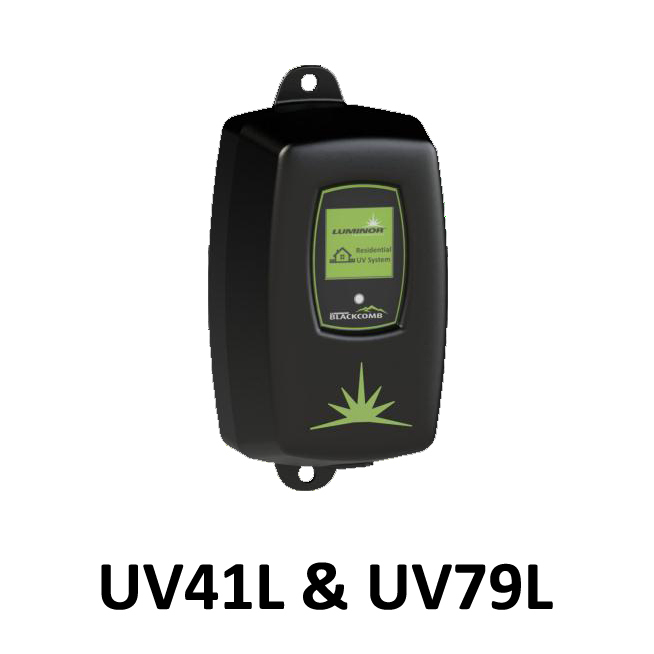 UV units should be installed in an area that is weatherproof and free from moisture. What is the flow rate per minute? 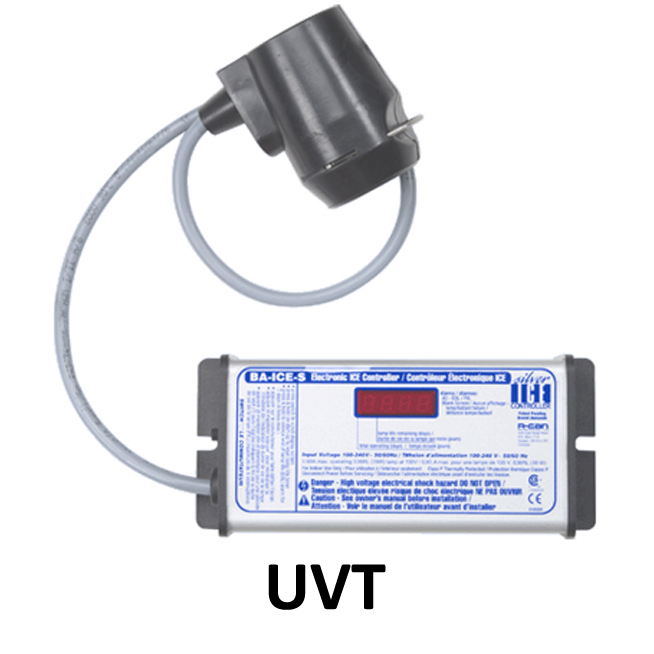 We have a range of UV units suitable for many applications, domestic to commercial. The flow rate is specified within the product description. Does it matter if they are installed horizontal or vertical? Installing the units vertically is preferred but horizontal is ok.
Should I shut down the system when it is not in use? No. The unit should be left on whether you are using it or not. The lamps age regardless of the amount of water running through the system. By leaving the unit on, you will eliminate the potential problem of having contamination pass through the system while the unit is off.